Your external disk doesn't mount or you accidentally deleted some documents? 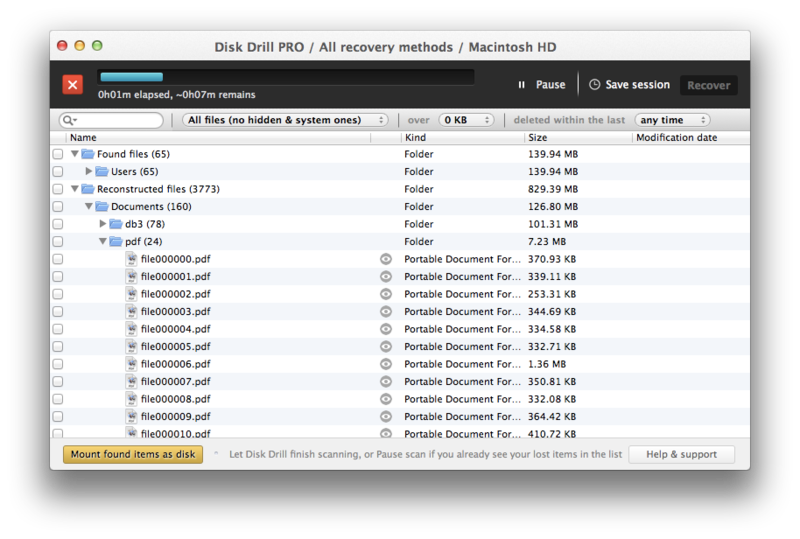 Disk Drill is your best friend in Mac file recovery task. CleverFiles file recovery software is simple and efficient. 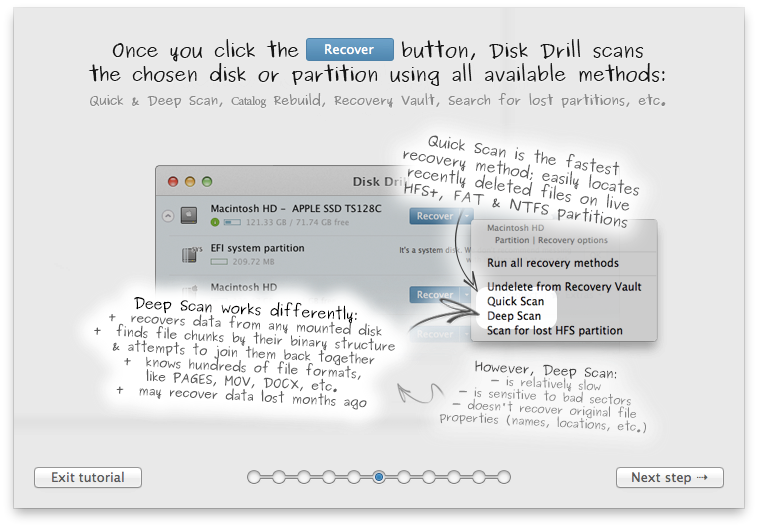 The main purpose of Disk Drill is data recovery on Mac OS X (it can be a MacBook, Mac Pro, iMac or Mac Mini). If you are using Windows OS - a separate Disk Drill data recovery for Windows is available. The software is easy to install and can be used right away without a tedious learning curve. Generally, you just need 3 simple actions: download, scan and then recover. 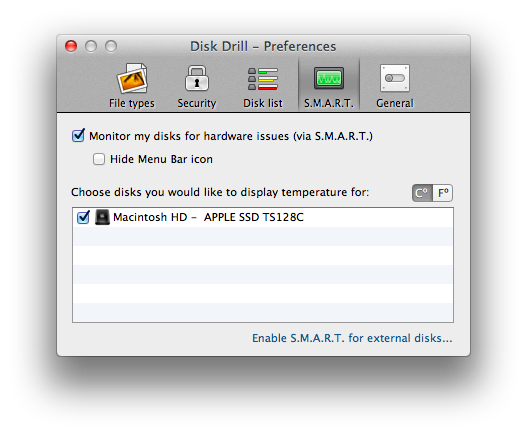 Disk Drill makes your life so much easier! Either something mysterious happened and files were lost or your hard drive was reformatted, you can still get your data back with the help of data recovery for Mac OS X, Disk Drill. The best part is that it works fast and efficient - as if nothing even happened. Disk Drill Mac edition has several recovery modules: data recovery for Android, data recovery for iPhones and data recovery for iPad. You can restore deleted files on Windows as well. Dead iPad or lost iPhone data? 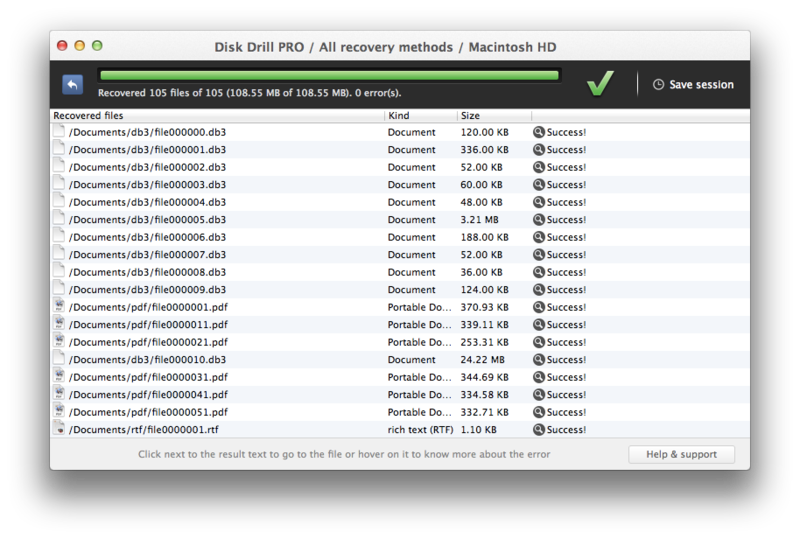 Disk Drill is always the right choice when it comes to iPhone data recovery. It implements a number of algorithms to recover deleted text messages or other lost files from an iOS device (iPhone or iPad). Check out Disk Drill Basic to see if your iPhone is supported and if your lost data is still recoverable. You can download free Disk Drill today to restore erased files in the blink of an eye!